Welcome back everyone to 2017! So much excitement upon us already to start the year with a Casting Director duo! Oooh yes. 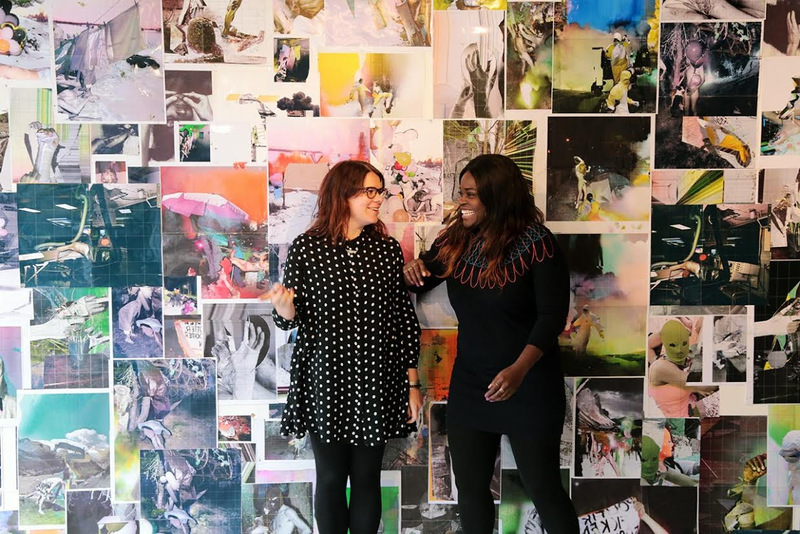 The lovely Aisha Walters and Anna McAuley are joining us on February 7th at Thirst Bar to chat all things castings. We don’t know if you have been seen by (or met) Aisha before but we had Aisha along to speak many years ago and we think she is wonderful. Last time Aisha shared her experiences working for Shaheen Baig. In 2016 Aisha and Anna set up McAuley Walters Casting and Aisha and Anna have been busy casting everything from film and television to commercials. So we can’t wait to hear all about this casting company and what they’ve been up to. Some of Anna’s credits include feature films Grimsby (starring Sacha Baron Cohen) Trespass Against Us (starring Michael Fassbender & Brendan Gleeson), Swallows and Amazons (starring Rafe Spall) and The Falling (starring Maisie Williams, Florence Pugh and Maxine Peake). Aisha assisted Shaheen on projects including The Impossible (starring Naomi Watts, Ewan McGregor), Starred Up (starring Jack O’Connell), Locke (starring Tom Hardy), Black Mirror (Written by Charlie Brooker) and Peaky Blinders (starring Cillian Murphy). Since leaving her credits as a Casting Director include the film The Possibilities Are Endless and TV projects Youngers, Cyberbully (starring Maisie Williams) and The Watchmen (starring Stephen Graham). Because we know how tough it is for actors and filmmakers out there we always aim to keep our costs as low as possible, which means our tickets to this event are only £5 and they’ll go very fast. So book quickly. Join us on this action packed evening by signing up here. 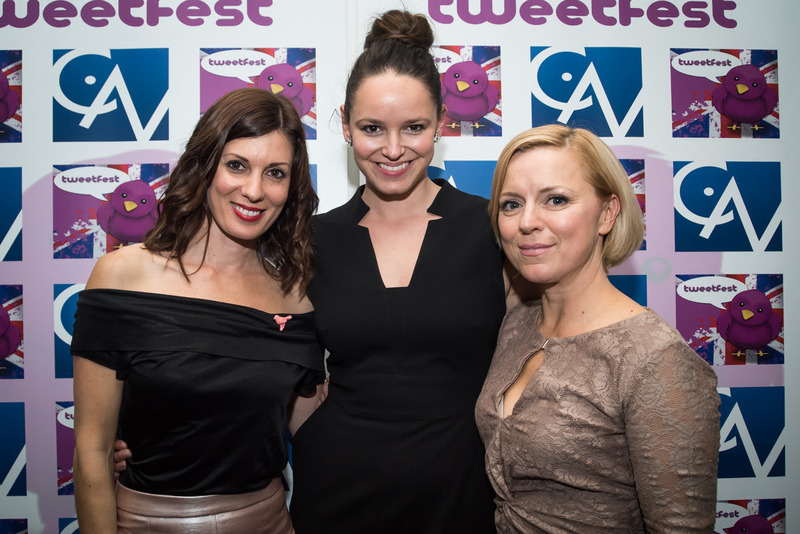 After the Q&A we’ll be hosting our usual networking drinks which are FREE to attend. Time: 7pm – 8pm for the Q&A, 8pm onwards for free networking drinks. EMAIL US TO POST NEWS, INFO, CASTINGS, NOTICES AND ANNOUNCEMENTS. The TweetFest has finished now but you can still catch the PHOTOS by the fantastic Isaac Peral, and see the winners HERE. And we will be back on Film Freeway at the end of the year for another festival. 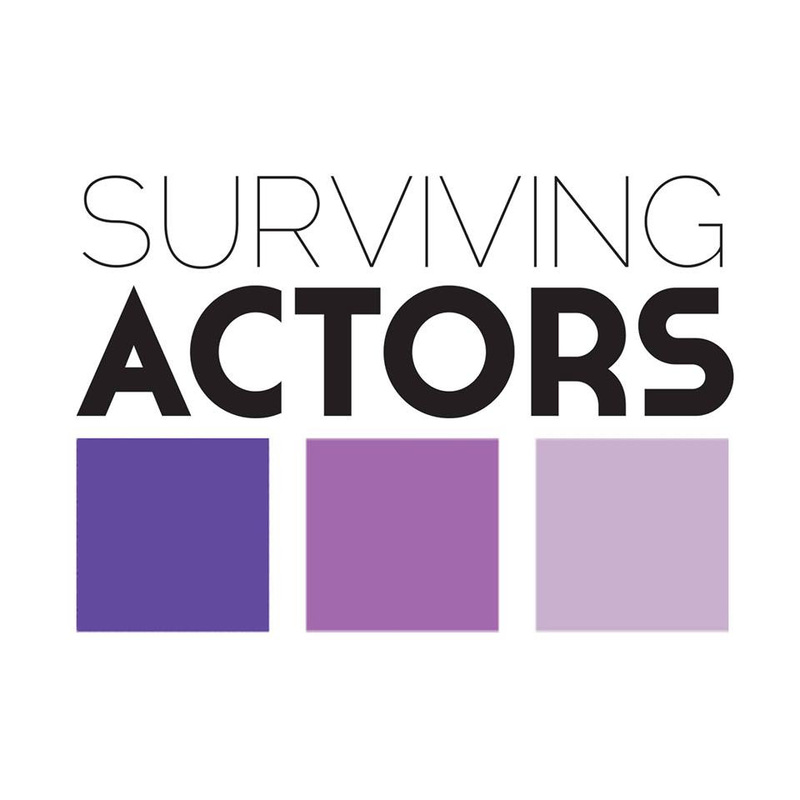 Visit Surviving Actors for full details and to register for FREE entry! 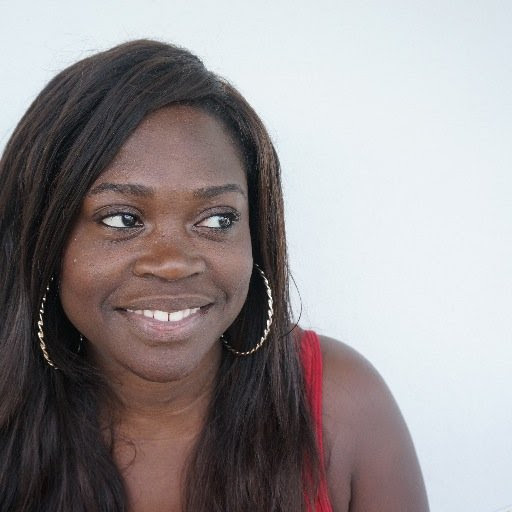 Our Tweetup founder, Angela, writes B.A.B.E. 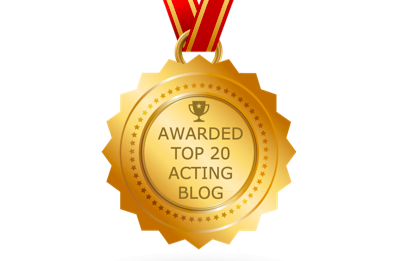 Acting blog and has a bunch of industry professionals who also guest write, and she would love you to join. 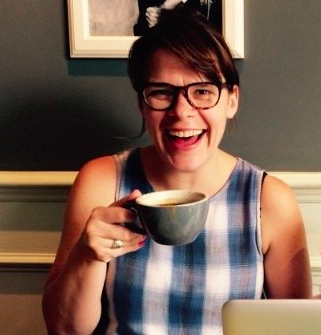 She has lots of free stuff coming out this year for her readers, and has just been featured by Feedspot as one of the top 20 acting blogs on the planet.